Adam Hastings, a product of George Watson’s College and Millfield School, has risen through the Scotland age-grade ranks, gaining caps at under-16, under-18 and under-19. The stand-off, who won two Scottish Schools Cup titles with George Watson’s, currently plays with Aviva Premiership side Bath. In April 2017, Hastings announced that he will join Pro12 Glasgow Warriors on a two-year deal this summer, subject to a medical. Son of former Scotland captain Gavin, Hastings has been at the Recreation Ground since 2014. After an impressive run of form in his debut season with Glasgow, Hastings earned his first call up to the senior test squad ahead of Scotland's final Six Nations clash with Italy. May 2018 saw him get included in Scotland's squad for the 2018 Summer Tour. As of the 2018/2019 Champions Cup, Hastings has had 2 Europeans Cups appearances. 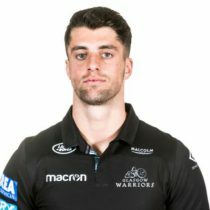 Adam Hastings signed a new two-year contract with Glasgow Warriors in December 2018, committing to the Scotsotun club until at least 2021. He joined the Warriors from Bath ahead of the 2017/18 season and has gone on to play 19 times, contributing 139 points to date. He has since gone on to play seven times for his country and score his first international try on his home debut against Fiji this November. 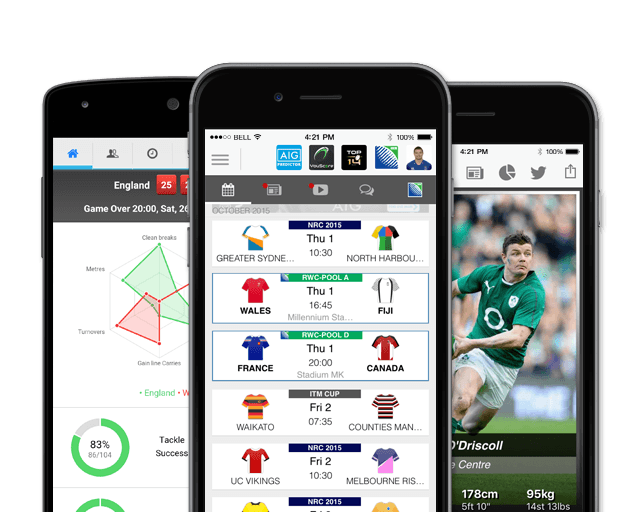 Ahead of the 2019 Six Nations, Hastings has 7 test caps.